The death of a sports star always provokes a high level of emotion due to the number of people whose lives they have touched with their talent. But it’s even worse when a sporting hero dies in weird, unexplained circumstances. We look at 10 of the most mysterious deaths in sport, many of which still remain unsolved. 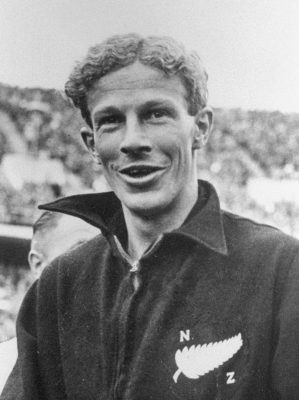 New Zealand long-distance runner, Lovelock, was a trailblazer for the sport when he won a gold medal in the 1,500 meters at the 1936 Olympic Games in Berlin. He had also previously set a record for running a mile in 4 minutes and 7 seconds in 1933. On December 28, 1949, Lovelock had told his wife he was suffering from dizzy spells and wasn’t feeling very well. Later that day, while he was waiting for a subway train he tragically fell onto the tracks and was hit by an oncoming train. It was never confirmed if Lovelock fell after losing consciousness or committed suicide. US boxer Liston, nicknamed “Sonny”, became a global superstar when he scooped the title of world heavyweight champion in 1962. He was unceremoniously defeated by the legendary Cassius Clay (later known as Muhammad Ali) in 1964. A re-match in 1965 led to allegations of a fix when Liston was floored in the first round. Liston was found dead by his wife on January 5, 1971, in the bathroom of their Las Vegas home. She had returned from a two-week trip away and it was speculated that Liston had been dead for over a week. The authorities initially ruled his death as a drug overdose but conspiracy theorists have suggested he was a victim of a mob hit, due to his underworld connections and involvement in betting scandals. 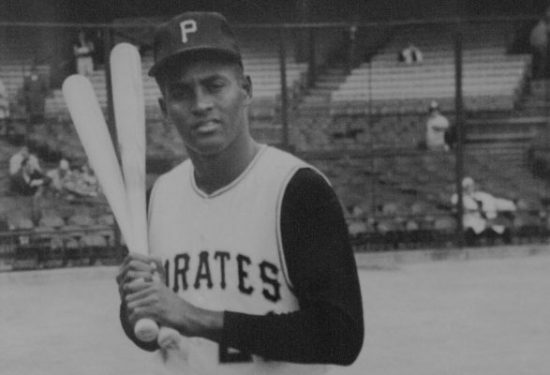 Puerto Rican professional baseball player, Clemente, carved out a reputation as an established right fielder for the Pittsburgh Pirates during his 18-season career in MLB. He was inducted into the National Baseball Hall of Fame in 1973 as the first Latin American to be welcomed into the elite club. He was an All-Star for 12 seasons and played in two World Series Championships. On December 31, 1972, a plane carrying Clemente and team mate Manny Sanguillen crashed into the Atlantic Ocean shortly after take-off from Isla Verde in Puerto Rico. Clemente and Sanguillen’s bodies were never found, which led to rumors that he had faked his own death. The bizarre case of the Bena Tshadi football team is one that continues to ignite debate amongst those analyzing the facts of the tragedy. On October 28, 1998, a football match in the Democratic Republic of Congo between Bena Tshadi and Basanga saw a lightning strike instantly kill all 11 players on the pitch that belonged to the home team. Nobody on the Basanga line-up was hurt in the strike. Allegations of witchcraft have been fired between opposing fans and the incident remains a mystery. Scientific investigations into the tragedy have suggested that the type of footwear or kit the players were wearing could have been responsible. No confirmed explanation has since been delivered. Former South African cricket captain, Cronje, was a player that always divided opinion amongst fans, players and pundits. His undoubted technical ability made him a favorite with the purists, but Cronje also had a darker side. In April 2000, Cronje was found to have been involved in a match-fixing scandal with an Indian betting syndicate. He received a life ban from the sport. Just two years later, Cronje was killed in a plane crash on June 1, 2002. Many believe that the plane was tampered with by criminals in the betting underworld in an effort to prevent Cronje from revealing more about the betting scandal. The story of former NFL safety, Tillman, is one of the more fascinating tales on this list. The Arizona Cardinals player hit the headlines after he turned down a lucrative five-year contract with the St Louis Rams (worth $9 million) to stay with the Cardinals. On May 31 2002, Tillman enlisted in the military and was deployed to Iraq in September, 2003. 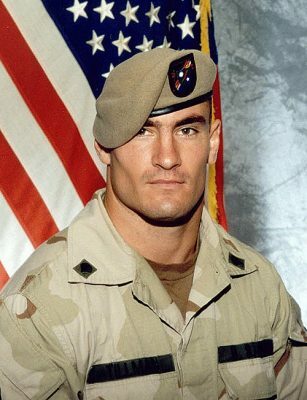 On April 22, 2004, it was originally reported that Tillman was killed in action by enemy fire when serving in Afghanistan. It was later revealed that he actually died from friendly fire after another allied group were confused by live rounds being fired. The actual events of how that happened are still unclear. Italian-Canadian boxer, Gatti a.k.a ” Thunder, enjoyed a prolific career inside the ring. He won IBF junior lightweight title in 1995 and also won the WBC super lightweight championship in 2004. 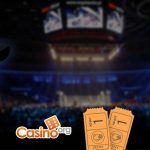 His fights were awarded The Ring magazine’s Fight of the Year accolade on four separate occasions in 1997, 1998, 2002, and 2003 and was inducted into the International Boxing Hall of Fame in 2012. His death on July 11, 2009, was shrouded in mystery. Gatti was found dead in a hotel room in Pernambuco, Brazil where he had been on holiday with his wife, Amanda Rodrigues, and 10-month-old son. Rodrigues was charged with first degree murder after her purse had blood stains on it. Gatti’s body was exhumed and in 2011 a corner’s report confirmed he had died of asphyxia from neck strangulation. His wife still denies murder. The old saying goes that if there’s no body then there’s nobody dead. That could certainly be argued in the case of former NFL players Corey Smith and Marquis Cooper. The pair were on a fishing trip along with two other friends, Nick Schuyler and Will Bleakley, when on March 1, 2009 their boat went missing. The following day the boat was located overturned with Schuyler still clinging to the boat. Despite the authorities accepting that the boat capsized by accident and Schuyler’s explanation of events seem valid, there are still those that suspect foul play was involved. 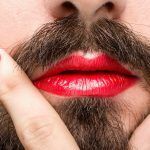 Some theorists even suggest that the three missing men are still alive and faked their own deaths to escape debts owed to criminal organizations. Former US golf professional Blasberg’s death on May 9, 2010, initially seemed like a tragic case of suicide. The LPGA Tour player was found dead in her own home in Henderson, Nevada, with a plastic bag wrapped tightly over her head. A police investigation linked Blasberg’s personal physician, Dr Thomas Hess, as a person of interest as speculation of foul play grew. The investigation failed to find evidence attaching Hess to the victim’s death but allegations of murder are still rife. 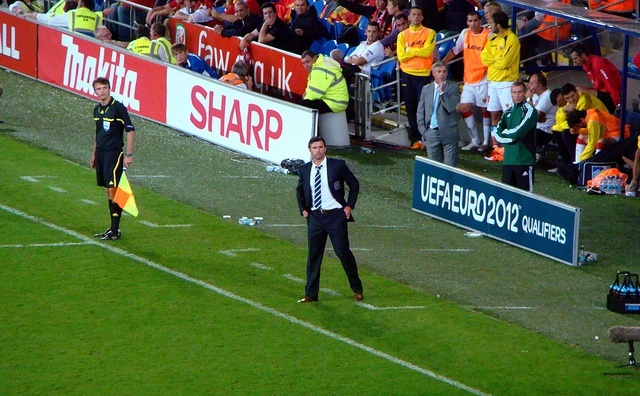 On November 27, 2011, the world of soccer was left in shock at the suicide of Wales manager Gary Speed. The former Welsh international midfielder had enjoyed a stunning career playing 677 professional games for Leeds, Everton, Newcastle, Bolton, and Sheffield United. He was a man who appeared to have it all. His wife found his body hanging in the garage of their family home on that fateful morning. He had appeared as a guest on UK football show Football Focus just the previous afternoon. Nobody could explain why he would take his own life. Speed’s wife has since speculated that he had been secretly battling severe depression. 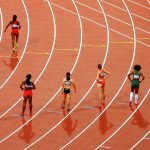 It was also theorized that Speed was a victim of sexual abuse by football youth coach Barry Bennell but the reason why Speed chose to take his own life will never truly be known. 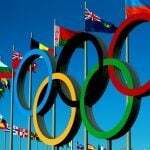 Who Are The 10 Richest Olympians Ever? CLOSED: Win Anthony Joshua fight tickets by taking our quick quiz!